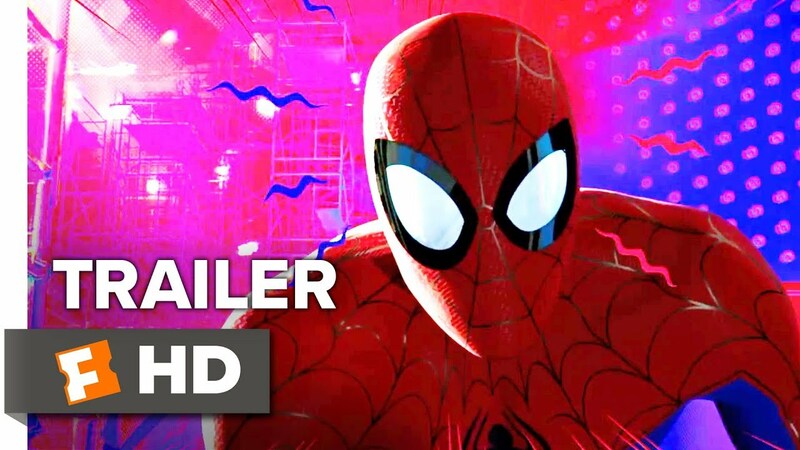 Spider-Man: Into the Spider-Verse Teaser Trailer #1 (2018): Check out the new teaser starring Liev Schreiber, Mahershala Ali, and Shameik Moore! 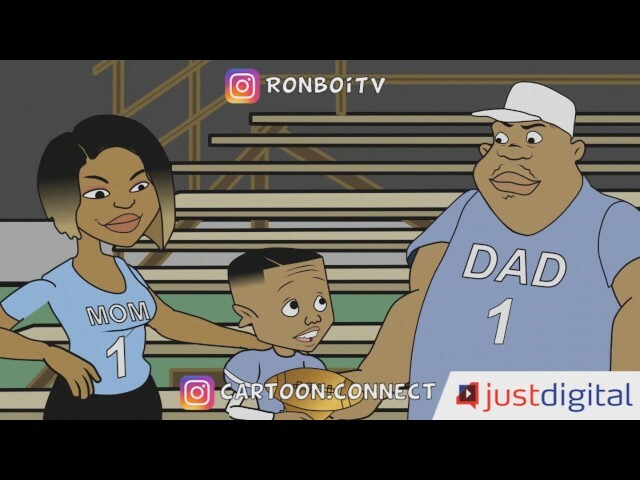 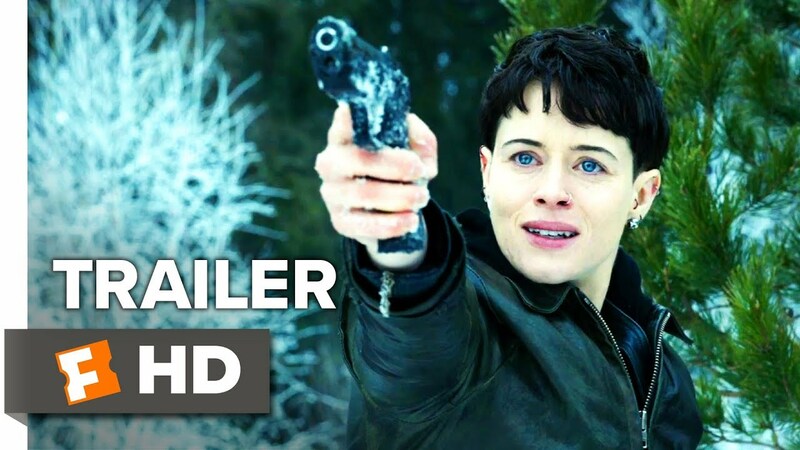 Be the first to watch, comment, and share trailers and movie teasers/clips dropping soon @MovieclipsTrailers. 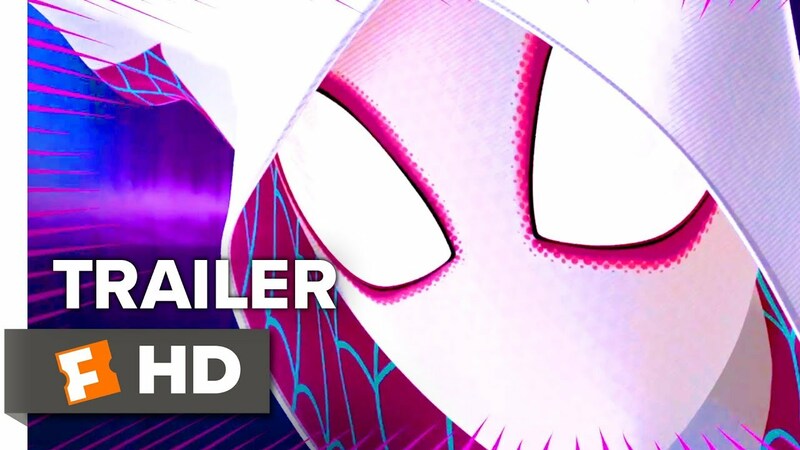 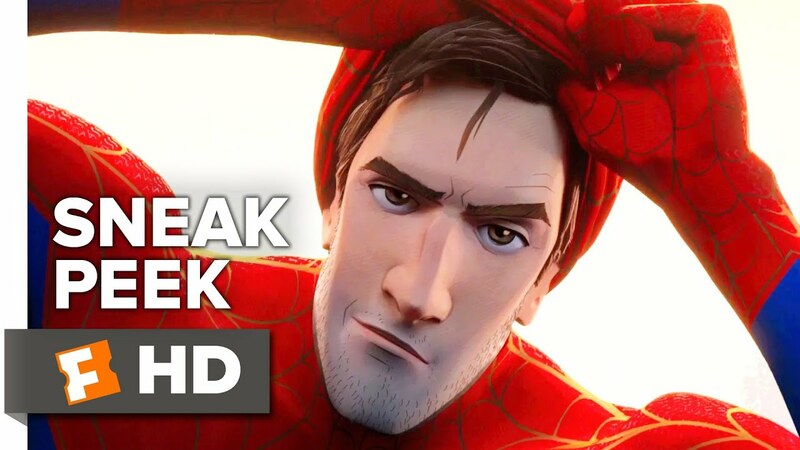 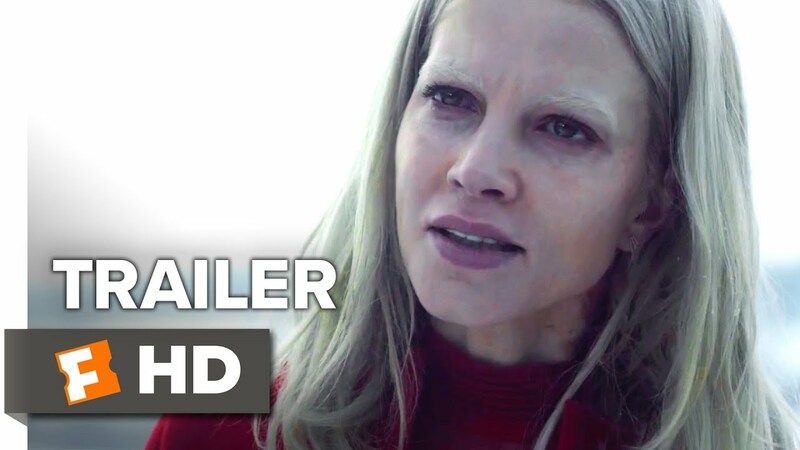 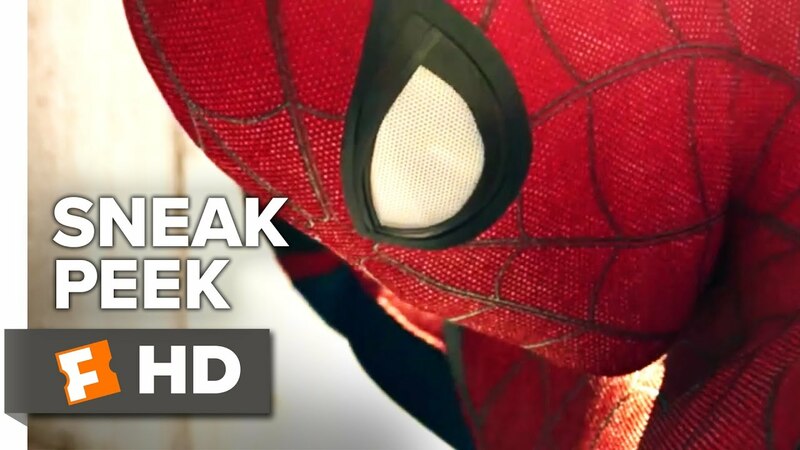 Watch more Trailers:► HOT New Trailers Playlist: ► What to Watch Playlist: ► Epic Action Trailer Playlist: Enter a universe where more than one wears the mask #SpiderVerseAbout Movieclips Trailers:► Subscribe to TRAILERS:► We’re on SNAPCHAT: ► Like us on FACEBOOK: ► Follow us on TWITTER:The Fandango MOVIECLIPS Trailers channel is your destination for hot new trailers the second they drop. 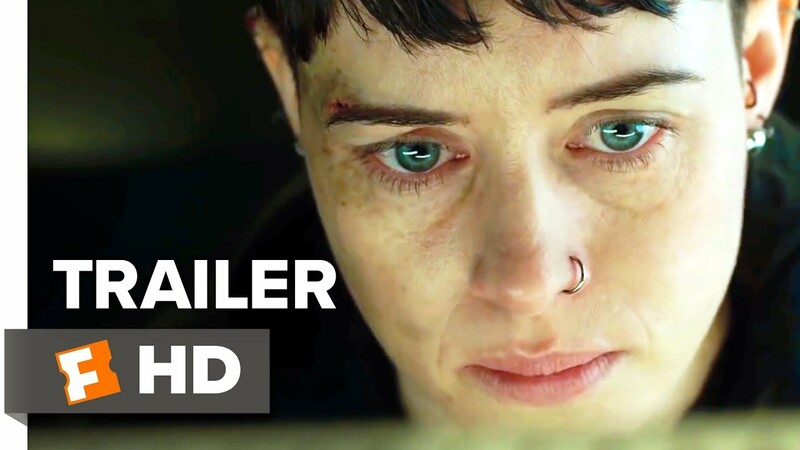 The Fandango MOVIECLIPS Trailers team is here day and night to make sure all the hottest new movie trailers are available whenever, wherever you want them.